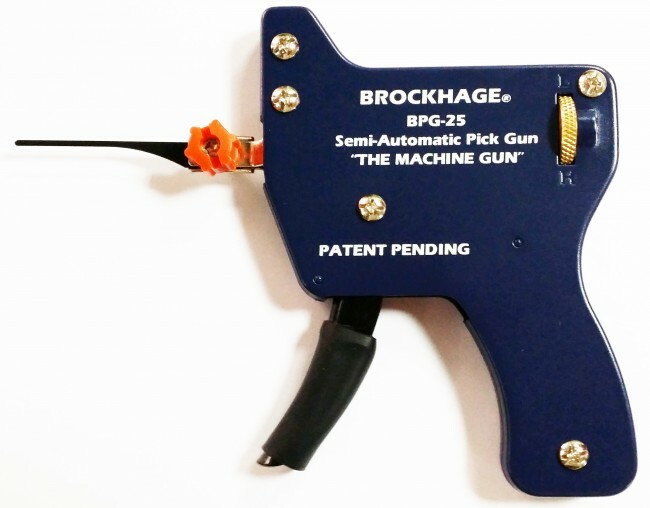 Here at Pick My Lock we stock a comprehensive range of top quality Electric Lock Pick Guns. 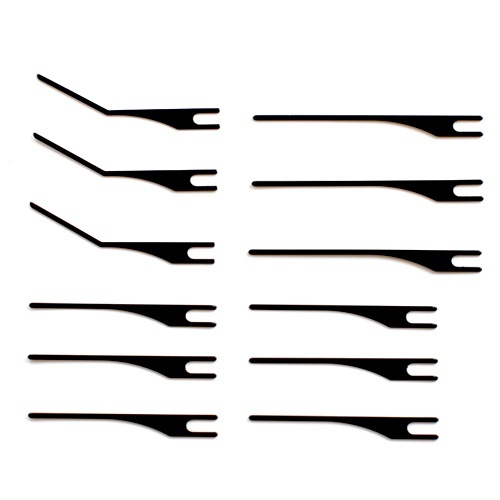 They are the fastest, most convenient and effective way to pick a lock. 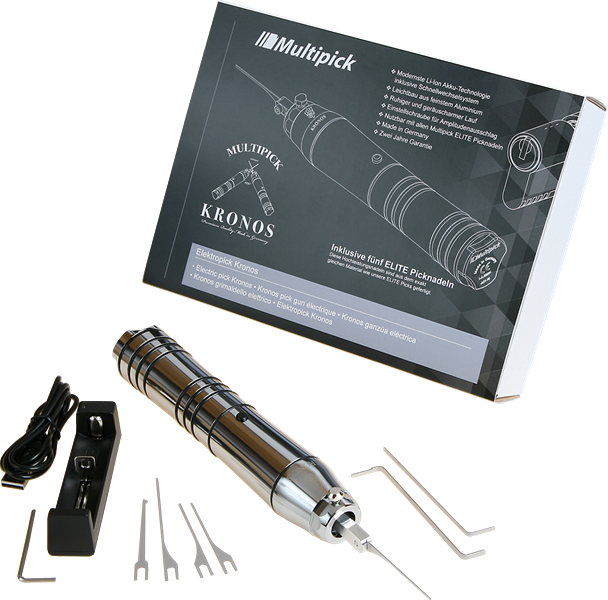 Electric Lock Picking Guns work by using a needle which flicks at the pins. Begin by inserting a Tension Tool so when the pins are flicked above the shearline they will stay there. Once all the pins have been ‘held’ above the shearline, the lock opens. Electric Pick Guns will flick hundreds of times whilst holding the button. 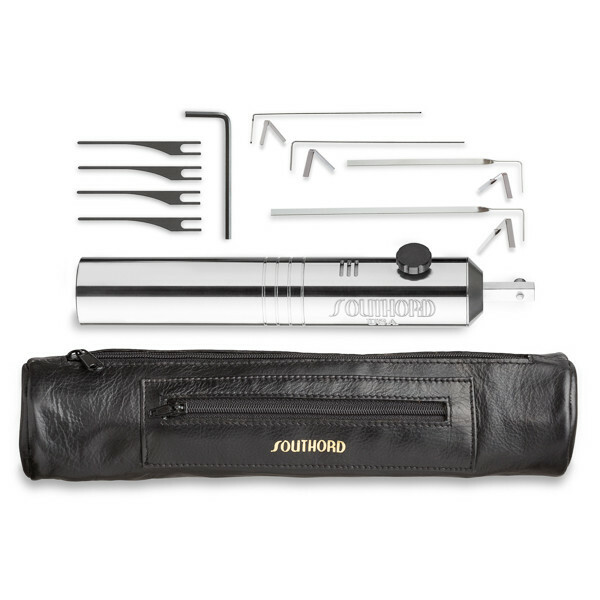 Each product contains a detailed description to help you find the right Electric Lock Pick Gun for your needs. Weather you are a Locksmith or a budding enthusiast we have got you covered. 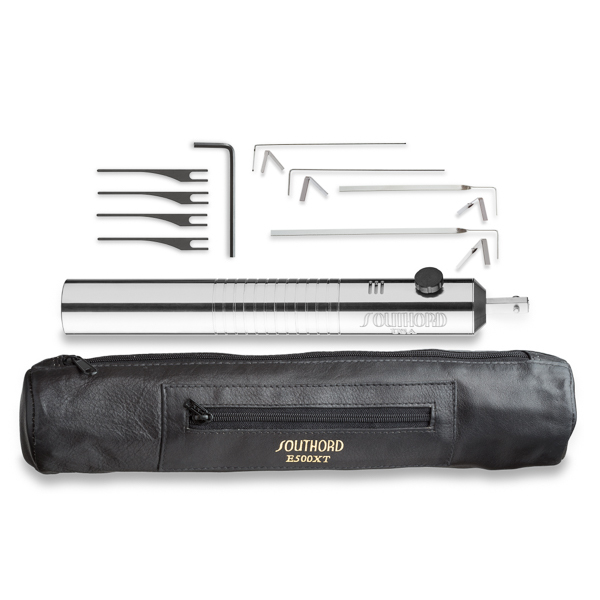 Our extensive range is sourced from the most reputable Lock Pick manufactures from around the globe, including: SouthOrd and Multipick. 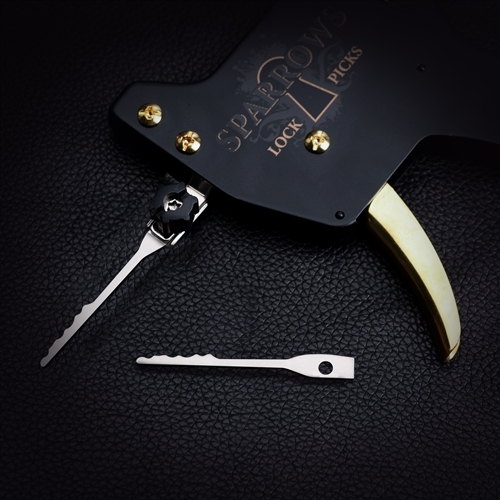 As always here at Pick My Lock, we strive to bring the you the very best Electric Lock Pick Guns with exceptional service, great prices and FREE POSTAGE!